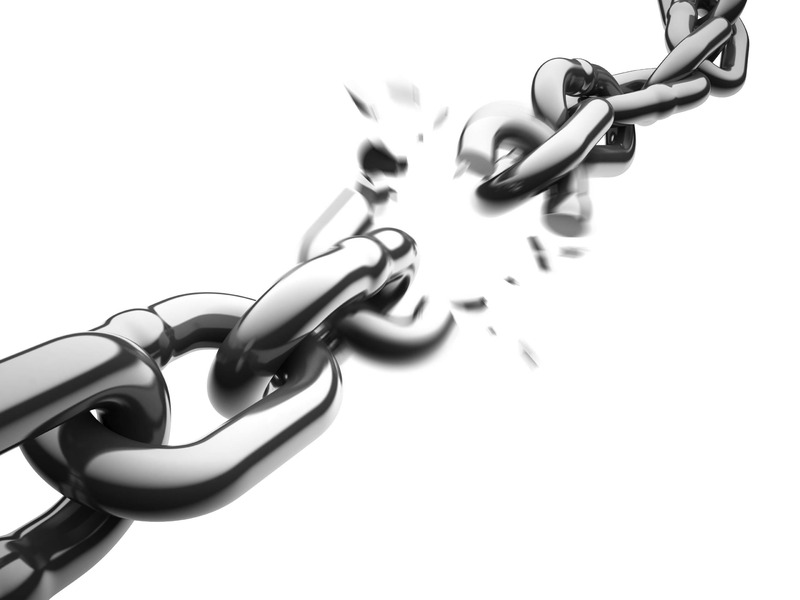 In the SEO industry, Link builders are known to use various tactics for getting easy links. Even if these links are temporary or low value, they are still used to mislead the search engine. The online marketing era before Penguin saw such practice in abundance. Everybody had to do it because everybody else was doing it ! It was the only way of being in competition. Back then Google had no way of dealing with this problem because were too busy penalizing the most notorious ones. Therefore, Link spamming “cherished” during this time. After a long time, Google made some changes with it’s algorithms allowing the crawlers to detect faulty or spammy links in a better way. Today, when it comes to Google Webmaster Guidelines or it’s algorithms I admit that “it’s not the best, but it’s still better”. Google has made search really convenient and quite efficient for the users. Having said that, it is also noticed that heavy usage of any SEO technique can put a site under the bad light . This situation has created new hurdles even for genuine marketers and guest bloggers who follow all the guidelines. But according to me, Google never had a problem with your link building tactics, what bothers the giant; is the way you apply those tactics. 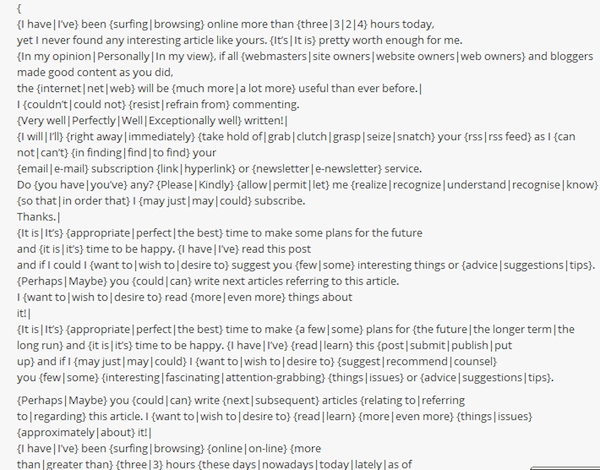 Anybody who has a blog hates the “Blog commenting spam”. It is frustrating to deal with those comments. It is a perfect example of how we can make a mess up everything. It was a simple concept- if you liked the blog or want to share something then leave a comment and your name will be linked to the your site. This was the perfect way of representing your website or blog. Suddenly people realized that blog commenting links are good enough to affect your online presence. After that there was no stopping, today the web is poisoned by thousands of such spam comments. I truly believe that It does not have to be so messy. If you are a small business with a website and you follow niche websites then you can contribute toward your respective online community by posting some really thoughtful, engaging and informative comments. Google will eventually reward you for your engagement. Such comment can definitely improve your online visibility. If you are genuinely trying to engage then your comments are considered as natural links. However, I insist on avoiding bulk commenting. As mentioned earlier Matt cutts proclaimed “Guest blogging to be done”. Honestly, I don’t believe that true. 1. Guest blogging is more than an SEO technique. It has numerous aspects associated with it such as authorship, speech, marketing and business. I believe that Google doesn’t have the power to discard guest blogging even if it wants to. 2. If Google “NoFollows” guest blogging links then it will most definitely lose countless useful, informative and genuine links which includes editorial as well as natural links. 3. The main aim of Google is to provide relevant and useful information to the search and there’s no chance that it will ignore quality content just because it is written by a guest blogger. Improper usage of words, Bad formatting and grammar. Lack of substance as well as authority. The bio has nothing much mentioned about the authors. This blog is a perfect example of a result obtained when you try to tailor content around a particular keyword. Here you are not writing a blog rather just promoting keywords. Such blog will contain irrelevant and spun content as well as stuffed links or keywords which is useless for the search engine therefore this blog will not be promoted. This concept consists of two or more website forming an alliance with each other. Here both the website share each others link in their relevant content and generating traffic for each other. According to Google, editorial links should be used for reciprocal linking. Note : Google considers editorial links as vote of confidence. Unfortunately, lot of crooked SEOs saw this a great opportunity to get countless links and rank higher on the SERP. Once again, a perfectly designed linking strategy was ruined. Numerous self proclaimed “Trusted�? website came into existence. Hundreds of spam pages from these websites were created, linking out to various websites. To deal with situation Jagger update was introduced. Google wants you to avoid using manipulative strategies that are developed only to get links and improve ranking. Instead you need to create or share connect that are natural and relevant to your business. Such links are organic and can be very beneficial in terms of ranking. Collaboration or communication with other websites is a good way of attaining online visibility. Consider it as something more than a link building opportunity or technique. Being a reliable source of information across the web. Yet another example of faulty linking technique. 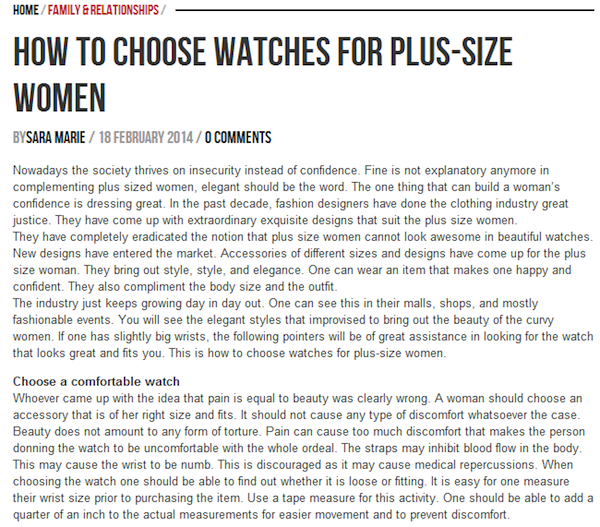 One can clearly see that keywords are stuffed and repeated just for the purpose of linking. Google wants us to avoid such practices. First of all, Press Releases is not a link building process. Using it as one, clearly signifies that you are trying manipulate the search engine. Press releases are wrote for publicity of a particular brand or company. It is kind of a public announcement about your new initiative. If your news or press release is shared or linked by other news sites than it may add some way and that it all you expect from it. Get the required media and Journalist attention. Attract attention towards your company’s latest undertakings. Directories have always been the most relevant way of organizing and finding information across the internet. They are older than the search engines. After the rise of Google search and it’s ranking pattern, the importance of directories start dissolving. People started using them just for link farming. They lacked theme and relevance. Anyone can use this service as long as they pay. Traffic relevance, user experience and business ethic didn’t matter any more. Directories soon turn into nothing but a platform for search engine manipulation. However, there is a decent way of using directories which could be very beneficial for your business and also offer you good quality links. One should prefer two type of directories for this purpose. Niche specific directories can be very effective if they are used for branding purpose. They can provide good quality referral traffic. Whereas, Local directories can help businesses trying to get popularity with their community. local users, clients or customers. While building directory link make sure you forget about Google and think about reaching your customers by offering them relevant information/service. If you want to achieve relevant, organic and powerful backlinks for your business. My advise is “Do think about Google?, think about you target customers. When you think about Google, you only think about links and that a wrong way of promotion. Avoid designing linkbuilding strategies just for ranking. Try to generate links that is valuable for the web, your/other websites, your business and target users.